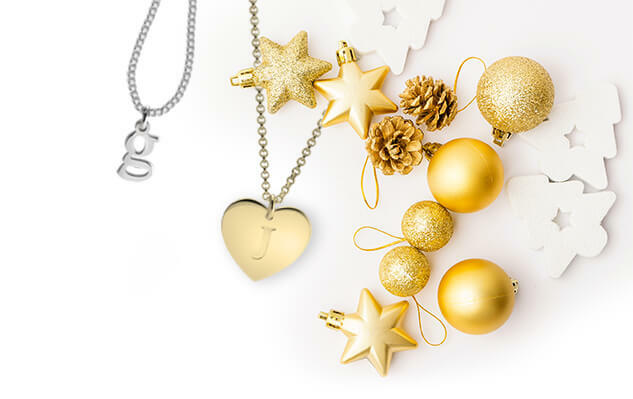 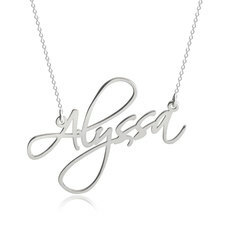 Allow your name to sparkle with a one-of-a-kind name necklace personalised with your unique name. 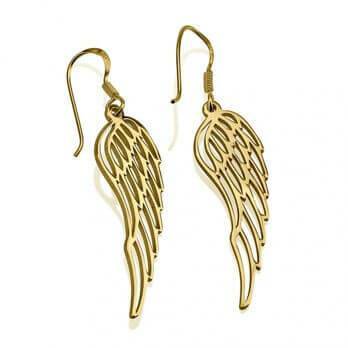 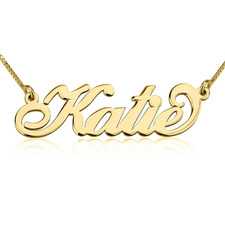 Your name is a representation of you so why not wear it proudly? 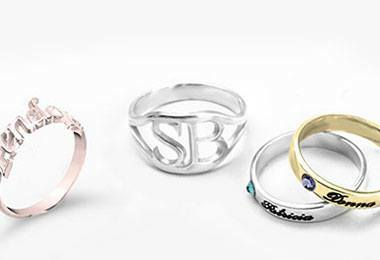 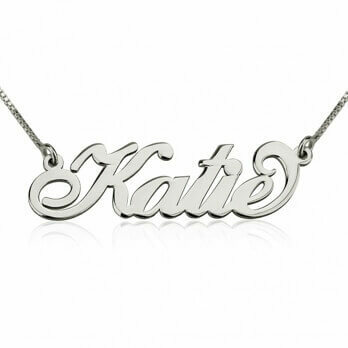 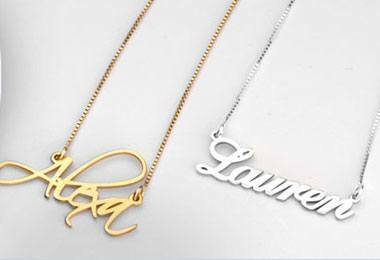 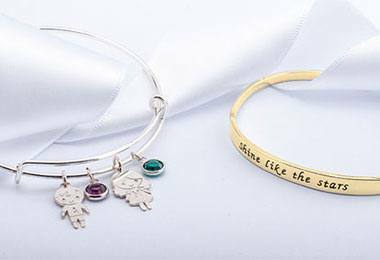 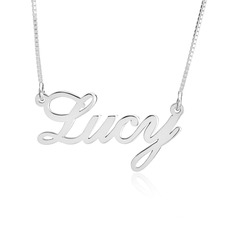 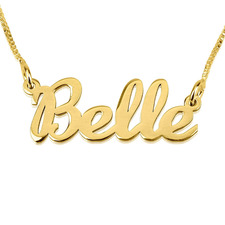 Choose a font you love, and create a custom nameplate necklace just as special as you!